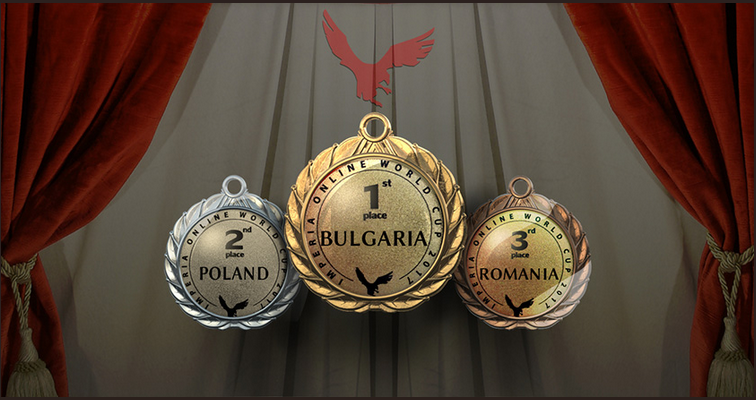 The name of the new Imperia Online World Champion for year 2017 is Bulgaria! 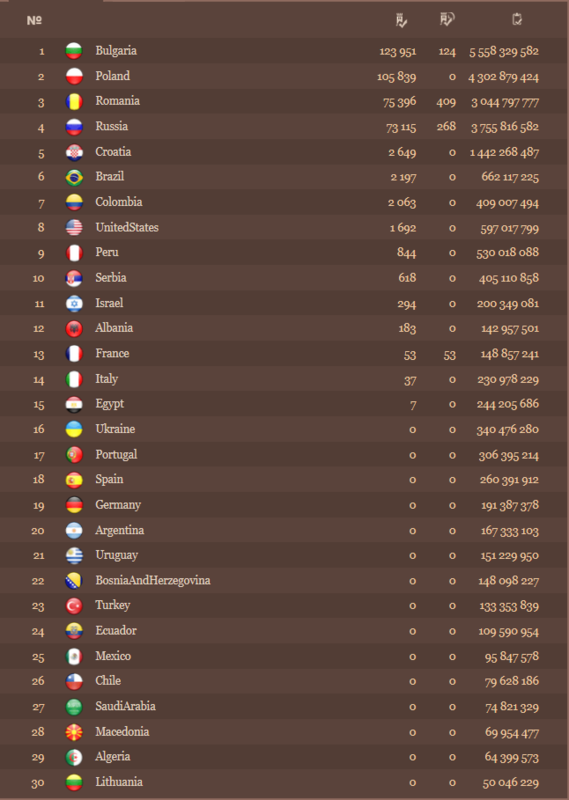 Poland has won the silver medals and Romania took the bronze! Congratulations and respect to the winners!